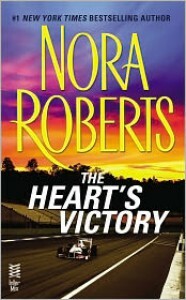 This is one of the first books written by Nora Roberts. She wrote it in the early eighties and like many of the Harlequin books written then it focuses mainly on the heroine and not much on the relationship development. 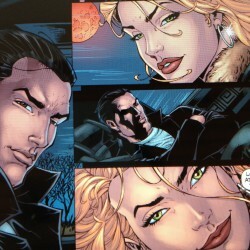 Also, the few hot scenes are the fade out kind. That being said, I really liked her insight into to F1 racing world, Foxy and Lance couple, Foxy relationship with her brother and, how using minimum words, NR managed to create a secondary love story. I also enjoyed the last part better than the beginning.